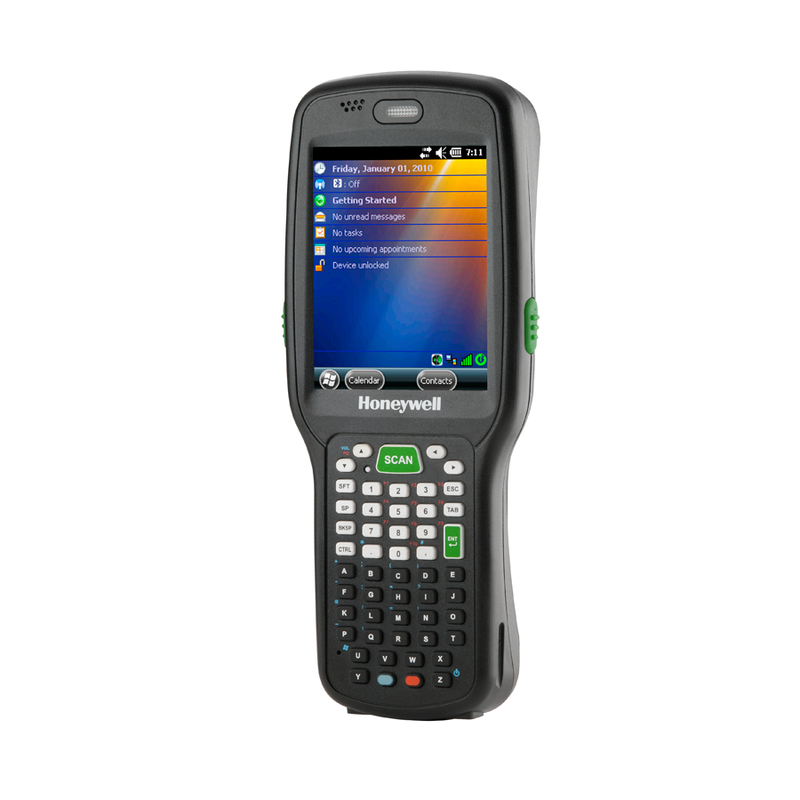 The lightweight and versatile Honeywell Dolphin™ 6510 mobile computer provides advanced data collection and real-time wireless communication for in-premise applications in retail, supply chain and light-industrial environments. Integrated 802.11 a/b/g/n wireless connectivity provides users with access to critical data throughout the enterprise, while Bluetooth® connectivity facilitates efficient wireless connection to peripheral devices. Advanced security protocols enhance data security. Its ergonomic form factor features a tapered keypad that fits easily in any user’s hand. A large color touchscreen display allows users to see more of an application on a single screen, enhancing the user experience for touchscreen-based graphical applications. Multiple keypad options – 28-key numeric and 52-key full alphanumeric – are available to meet application requirements and user preference. Large color touchscreen display and multiple keypad options offer easy, flexible solutions to meet key- or graphics-based data entry requirements. Advanced integrated 802.11 a/b/g/n and Bluetooth technology deliver real-time network access to critical information and support advanced wireless security standards. Class-leading 1 GHz microprocessor supports the Microsoft® Windows® CE 6.0 platform. Powers scan-intensive, real-time wireless applications continuously for 10 hours or more, enhancing productivity while greatly extending useful battery life and reducing replacement costs. Provides a productivityenhancing solution for applications that require high-volume scanning such as inventory management and stock replenishment.